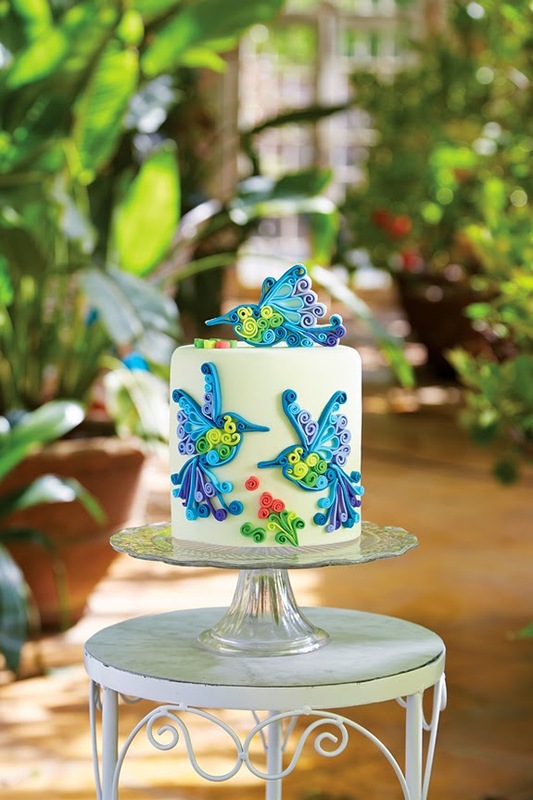 I have to say that I LOVED the process of making this quilled hummingbird and I am now an official sugar quilling addict! Our Creative Director Katy Godbeer and Senior Photographer Jon Mackenzie made a fabulous job of taking the perfect snap of this cake – hats off to you both! 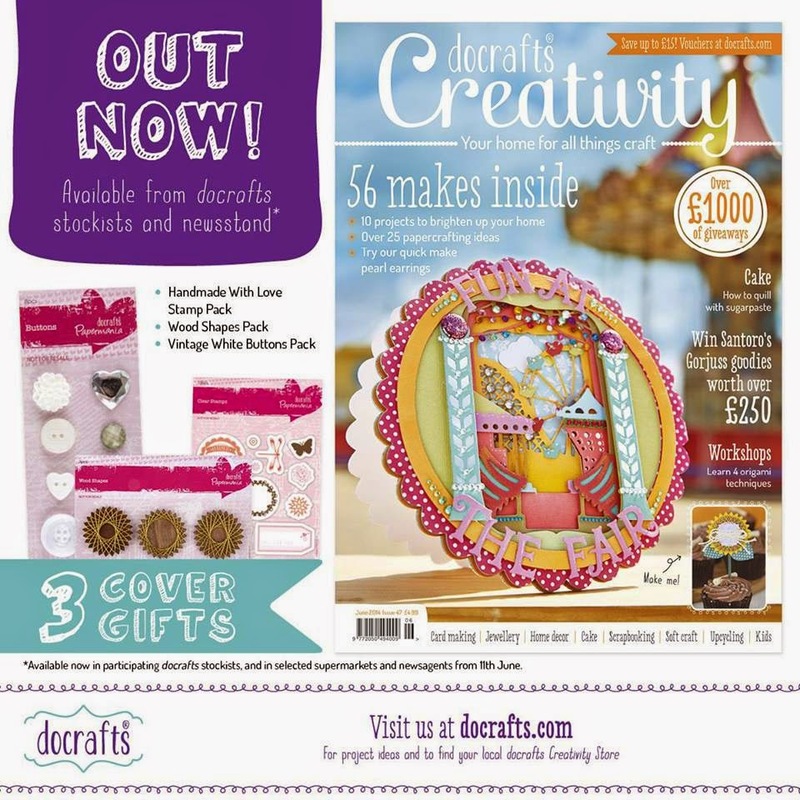 If you would like to find out how to make this cake step by step then pop down to your nearest stockists of the docrafts Creativity Magazine Issue 47 which is available now (June 2014 whilst stocks last).